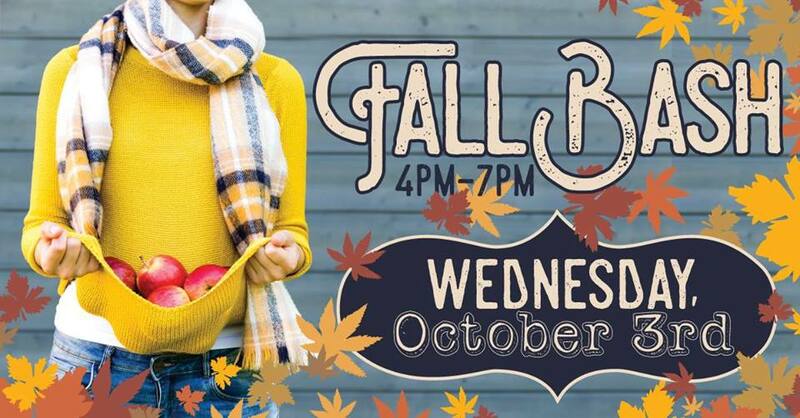 Join us for your favorite fall foods and drinks as we unveil new services at Renaissance Plastic Surgery & Spa at our Fall Bash on Oct 3 from 4-7pm! Check out demos for CoolSculpting, Dermal Infusion 3-in-1 Super Facial, Oxygeneo & Legend RF Skin Tightening, and Micro Needling. Enjoy Skincare & Salon Product specials and event only pricing on MedSpa services.